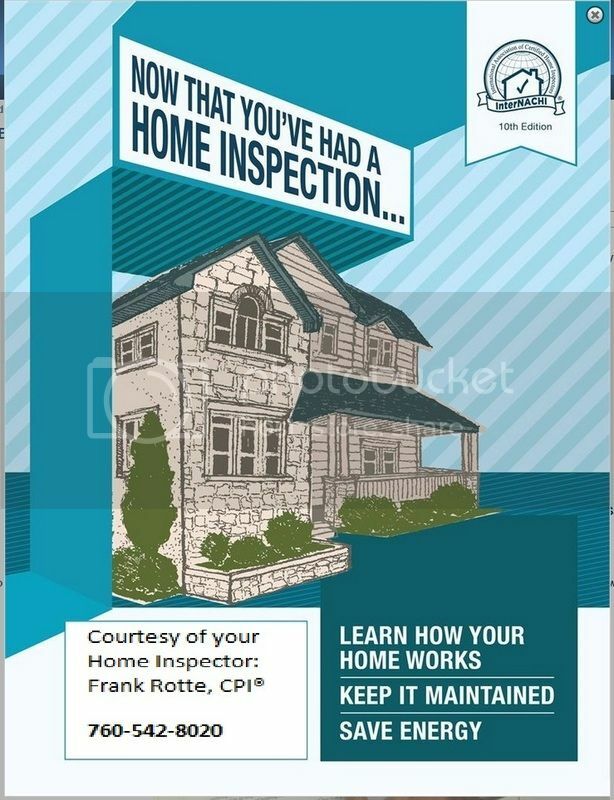 Download and embed this video onto your inspection business website to help promote your home maintenance book that you include with every inspection. Click the share tab, then click embed. Copy/paste the code. Nice, are you going to make one for the Florida Now books too? Do you have a nice graphic for the book? Yes. Someone will be emailing you soon. I made a graphic for it. Check it out here scroll down the page. New video for Florida homeowners. Here's the graphic I made.